Guernsey FC returned to winning ways with a comfortable 4-1 victory over Walton and Hersham at Footes Lane. Tom Martin scored his first goal for the club in the first half and Marc McGrath made it 2-0 after half-time. Jacob Fallaize also got his maiden Guernsey FC goals as he scored twice in the final 15 minutes, before the visitors got a late consolation. 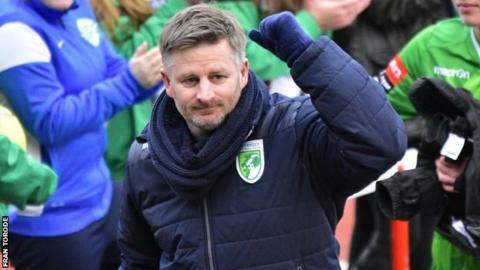 The win lifts Guernsey, who had lost eight of their previous 10 games, up to 12th in Ryman League South.